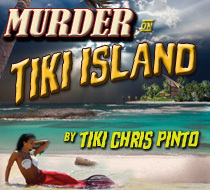 Noir Mystery “Murder Behind the Closet Door” By Chris Pinto availabe FREE for Kindle! 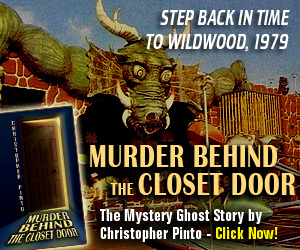 Amazon.com is currently offering the Kindle version of Murder Behind the Closet Door: The Wildwood Paranormal Mystery by Christopher Pinto FREE. There’s nothing cheaper than Free, baby! You don’t even need a Kindle to get the ebook. You can read Kindle ebooks on your Mac, PC, iPhone, Android Phone, iPad and some other readers. Just download the free app from Kindle. Murder Behind the Closet Door is a murder mystery-ghost story that takes place in Wildwood, NJ in the late 1970s, with flashbacks to the 1930s and ’50s. The book, written over a span of eight years, is a modern noir-style thriller mixing a fifty year-old murder mystery with the occult. Truly entertaining and original, Murder Behind The Closet Door opens a door on a very plausible, supernatural world where anything is possible. Read more about the book and get your FREE KINDLE BOOK at Amazon.com! Tell your friends…the Promotion ends soon! 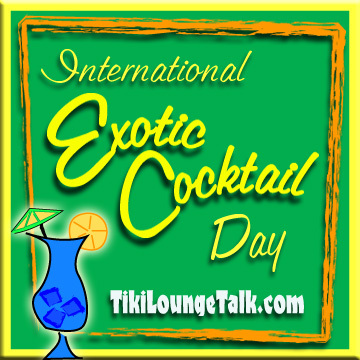 -Tiki Chris P. reporting from the virtual library at Tiki Lounge Talk. This was a very interesting story, very nice.